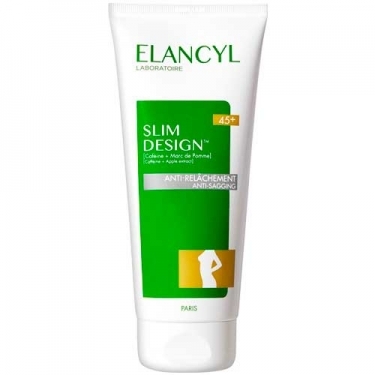 DESCRIPTION: Cellu Slim 45+ Soin Anti-Relâchement from Elancyl is a cream gel indicated to combat cellulite in women over 45 years. 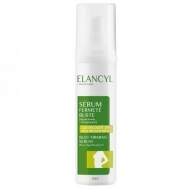 It contains a new specific active ingredient: redensifying apple extract and a smooth texture suitable for massage. It also contains Cecropin and Caffeine, Hera, Xantoxilina and Floridzina.